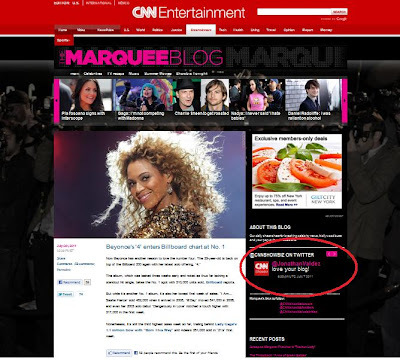 OJ&B Gets Seal Of Approval From CNN Showbiz! 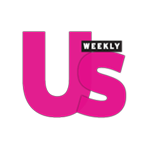 According to Klout.com, a website that tells you how much pull you have online, I am influenced by the likes of Good Morning America, The Village Voice, Gaga's Stylist Nicola Formichetti, CNN Showbiz and Nene Leaks from the Real Housewives of Atlanta. Based on that information and the fact that Klout also says I am influential about fashion, lifestyle, bow ties and PR, I would say that Klout has me all figures out! I chose to share some of this info on Twitter and to my surprise CNN Showbiz actually tweeted me back! After I responded I received another tweet from them that simply read, "Love your Blog!" After I collected myself from almost falling out I said thanks and screen grabbed it like there was no tomorrow. As an Entertainment Journalist this meant so much to me. The best part was when I got a text from my friend Julia saying that she saw it on the website and she was right! There I was chilling with all of the celebs on a huge entertainment news source. It was a dream come true! 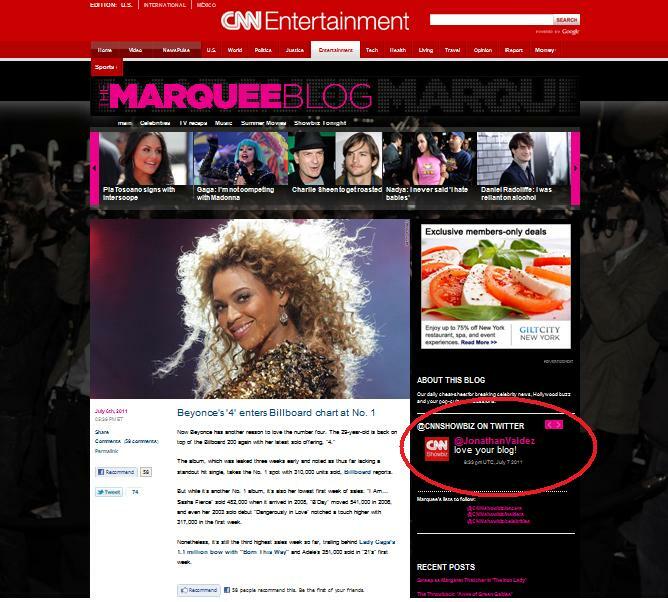 Above: A screen grab from CNN's entertainment blog The Marquee with their twitter feed. My friend Julia sent me a text that read, "I was just reading about Modern Family and there you were." It is the little things in life that really make me happy. To some people this may not have been a huge deal but to me it was! I always think about little things like the college kid who may be on their phone or ipad reading OJ&B instead of taking notes or girls gossiping and saying, "OMG do you read Orange Juice and Biscuits?" No matter what you do in life, enjoy the little moments that are happening now because that is what makes life fun!